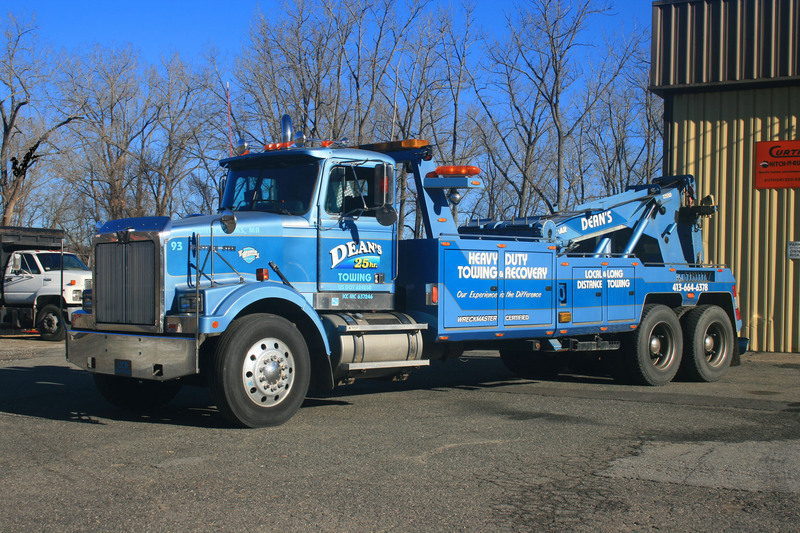 We offer towing and recovery services for both personal and commercial vehicles. Our 38 plus years of experience in the business put us ahead of the competition; our service remains unmatched. Emergency towing outside of business hours is available. Let our automotive technicians ensure your car is taken care of! We service cars, trucks, SUV’s, and Commercial vehicles. With over 38 years of experience in automotive repair, you can be assured that you and your car will receive only the best service and repair! Welcome to dean’s quality auto & Truck Repair!